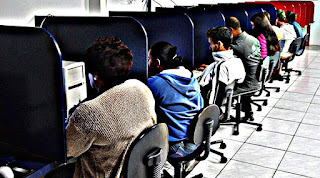 The 99 Brasil is a volunteer project created by media professionals (Journalists and digital media) to fight misinformation in the biggest country and economy of Latin America. 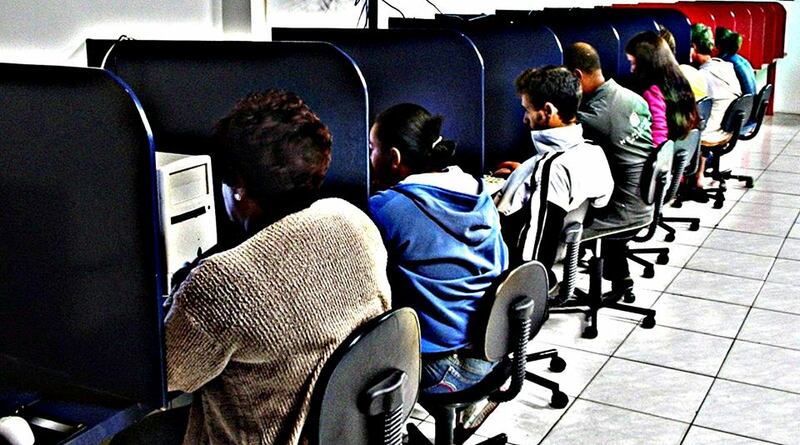 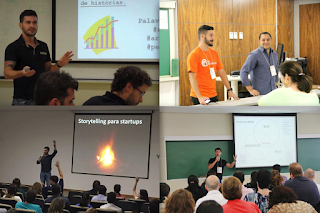 A Brazilian consulting company focused on education through innovation. 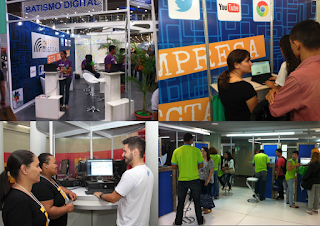 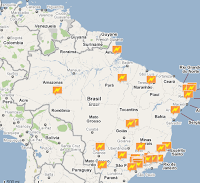 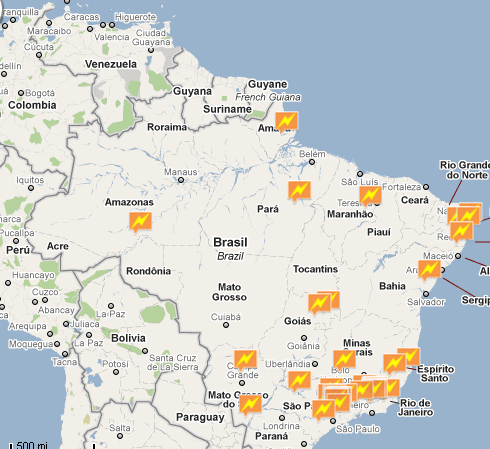 Clients: Brazilian Government, E-commerce companies, Banks, tech industry, and startups. - Workshops: Design Thinking - business model, Storytelling for Startups and Digital Media (SEM, SEO and Content Production). - Event Curation. 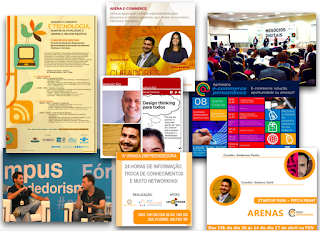 Concept Creation, Design and Full Execution of entrepreneurship, digital media, e-commerce, and startups focused events.